Stop winging it and build a solid system for your business. Establishing systems for your business is one of the most important first steps a freelancer can take. Developing a consistent set of tools, processes and checklists for every client, every project, every time is key. When you have a solid process for your business, it will boost your confidence and make you more efficient, more productive, and more profitable. This can result in finally being able to charge what you’re worth and keeping problem clients in check. More than 3 hours of recorded content plus valuable printable and editable resources. 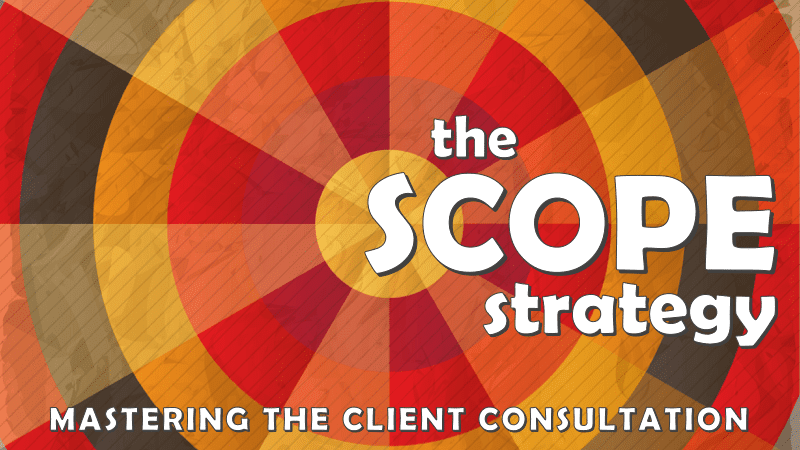 This one page summary of my client consultation strategy will help you keep everything you need to ask in one place. Use it as is or customize it for yourself. This is the proposal template that I use in my business. With a simple approach of scope, additional services and price, this template is easy and effective. Provided as an editable Word document. You'll get the same contract I use for all my client work in a Word document that you can edit to suit your business. Have it analyzed by your attorney, but it provides a strong starting point with all the pieces you should need. 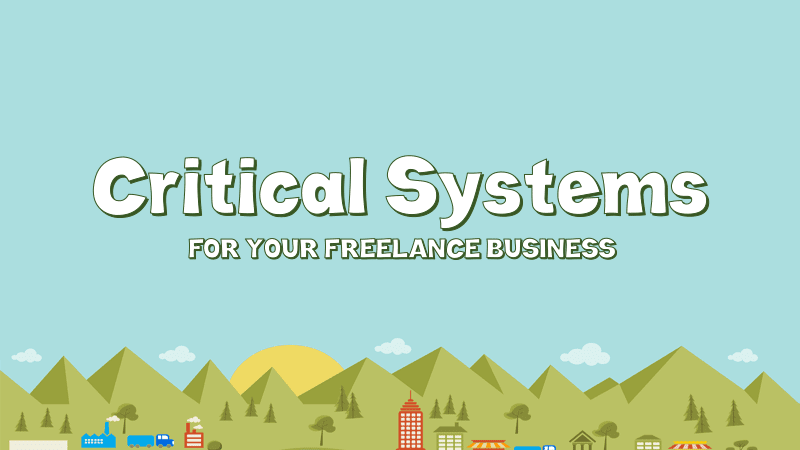 In this lesson, we'll look at exactly what a system for a freelance business looks like and why having a system is important. Then I'll give you a look under the hood at the system I use for my web development business and wrap up with some tips on how to create your own. Spend time talking with a group of freelancers and the conversation will inevitably include someone’s unfortunate experience with a terrible client. Most freelancers have a story or two (or eight). 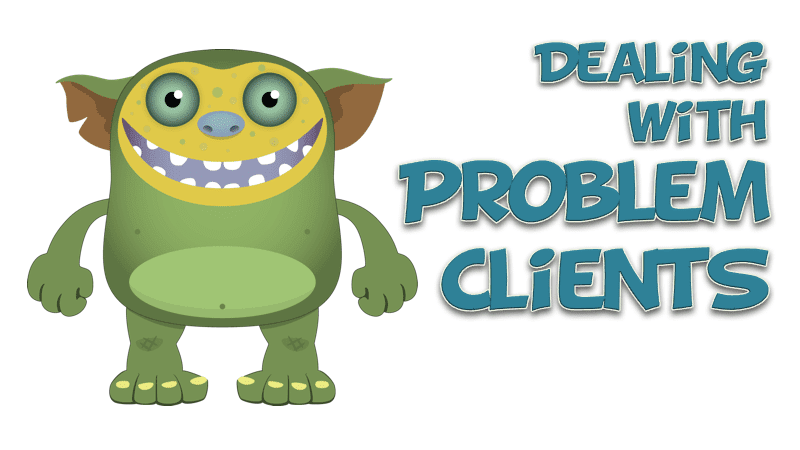 While bad clients can’t be completely avoided, there are strategic steps any freelancer can take to contain the impact of a bad client. In this session, I will explain the how to create a system that preserves workflow and keeps problem clients in check. Has a client ever wasted your time in a consulting session? Ever had a one-hour consultation turn into 3? Have you experienced the sinking feeling that comes when you leave the consultation and realize you failed to ask a key question? This lesson provides answers to these issues and more. Attendees will leave with a clear, memorable outline to manage the client consultation. Every freelance web developer at one point or another has struggled with writing proposals for clients. 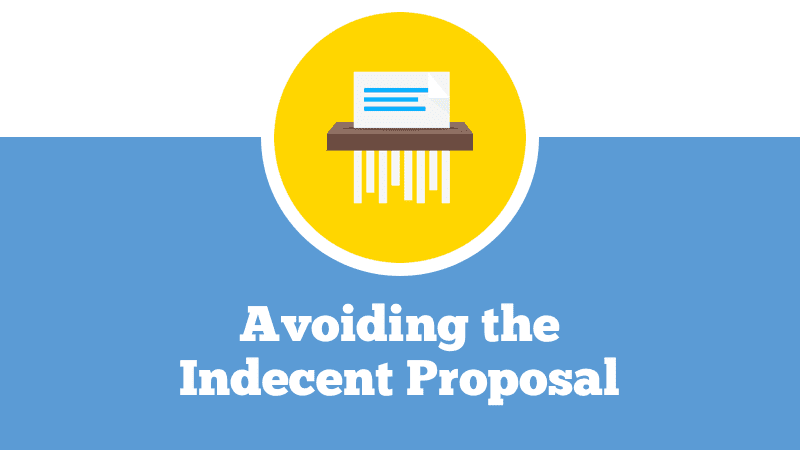 In this session, we’ll cover the elements of a great proposal and how to avoid common pitfalls. Then we’ll look at a sample proposal to see these principles put into practice. 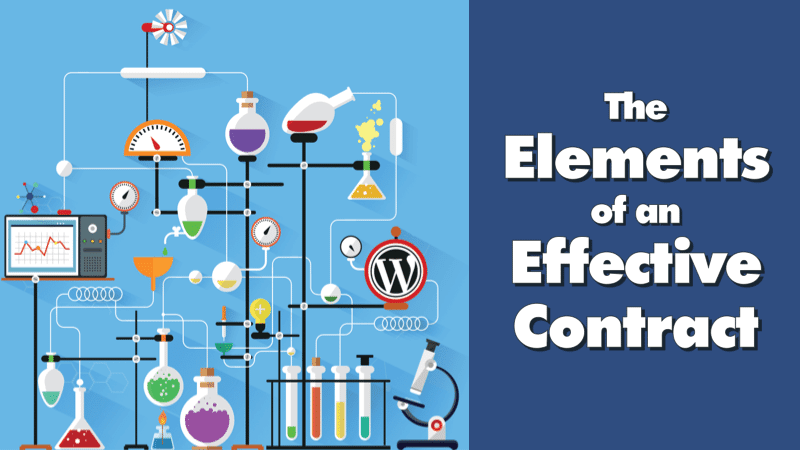 As I’ve worked with web developers around the world in coaching scenarios, I’ve noticed that the vast majority either don’t have a contract or don’t have a contract that is truly tailored to their business. Many have borrowed documents from the web or other freelancers and made a few changes here and there. But few have a comprehensive contract that protects them legally in case something goes wrong. In this session, we’ll talk about the role of a contract in your business, 6 reasons why you need one, and then I’ll walk through my contract and explain each section. While this might not be the most entertaining of the sessions in this course, it is probably the most important.